In the state of Louisiana, texting and driving accidents are a serious issue. In fact, according to the latest Everdrive Safe Driving Report, 43 percent of drives included at least one distracted event. Cell phone use while driving not only puts the texter at risk. It places other drivers, passengers, and pedestrians in harm’s way. 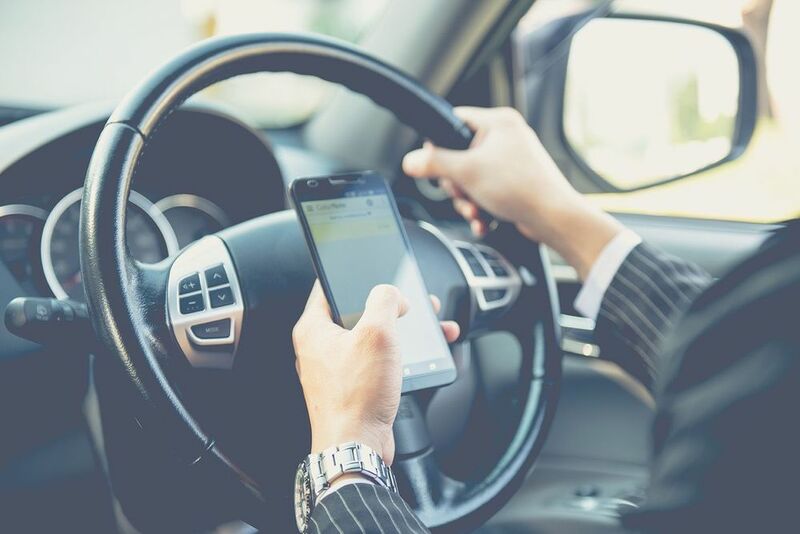 If you or a loved one have been injured by a driver distracted by texting, our Lafayette, LA, firm can help you negotiate with insurance providers and fight for your compensation. For over 50 years, the Law Offices of Richard R. Kennedy have fought for justice in our community. Reach out to our attorneys, Richard Kennedy and Richard Kennedy III, by scheduling a consultation online or calling (337) 232-1934. Drivers with a learner’s permit or an intermediate license are under a hand-held ban. Novice drivers may not use a cell phone at all during their first year of licensure. Experienced drivers may talk on their cell phones with a hand-held or hands-free device. Commercial motor vehicle drivers and bus drivers are prohibited from any cell phone use whatsoever, regardless of their experience. Talking or texting on a cell phone while in an active school zone is prohibited. Louisiana statute defines texting as any text-based messaging on any wireless device. This includes posting to social media accounts. Any violation of texting and driving laws in Louisiana will include a fine, which can range from $175-$500. According to the National Highway Traffic Safety Administration, about one-third of all Americans between the ages of 18 and 64 read or send email or text messages from their mobile devices while driving. Texting while driving, even for a few seconds, can have catastrophic effects. Individuals who text and drive are 23 times more likely to be involved in an accident. Nine Louisiana residents were killed in texting and driving accidents in 2017. Sixty-four percent of vehicular accidents in the United States involve cell phone use. Five percent of car crashes in the United States are directly caused by texting while driving. Texting while driving is statistically more dangerous than being intoxicated behind the wheel. If moving at 55 miles per hour, it only takes five seconds to drive the entire length of a football field. Texting while driving causes 330,000 injuries and 1.6 million accidents every year. Cell phone use while driving is a widespread concern across the nation. According to the National Highway Traffic Safety Administration, about one-third of all Americans between the ages of 18 and 64 read or send email or text messages from their mobile devices while driving. On a national level, this behavior results in approximately 420,000 injuries every single year. With these sobering statistics, why do so many individuals continue to text and drive? Unfortunately, many drivers simply overestimate their abilities. In fact, 77 percent of teens and 55 percent of adults believe that they can safely text while driving. As a result, they continue to place themselves and others in dangerous, life-threatening situations. Individuals have been distracted while driving for decades. Since the invention of the automobile, drivers have exhibited reckless behavior while talking to passengers, adjusting the stereo, glancing at maps, and more. The advent of certain technologies, including smartphones, has exacerbated this problem with ongoing access to texting, email, social media, and online videos. If you or a loved one has been injured by a negligent driver, you may be entitled to compensation. Louisiana negligence laws state that when a duty of care is breached by an individual, and injury to others occurs as a result, the driver may be held accountable for medical expenses, property damage, lost wages, and pain and suffering. In fatal cases, the at-fault driver could be responsible for medical expenses, funeral and burial costs, loss of consortium, and lost earnings to the victim’s estate, among other things. In texting and driving cases, the plaintiff has the burden of proof. This means he or she must prove the accident occurred as a result of the other driver’s negligence. With the help of a skilled lawyer, it is usually possible to obtain records from the defendant’s cell phone service provider. These often help prove that the defendant was distracted during the time of the accident. If there is evidence to do so, the defendant may claim that the crash was also the fault of the plaintiff. This does not defeat the original claim altogether, but it may result in a reduction of the plaintiff’s compensation. Texting and driving is a serious offense that can result in catastrophic injuries, lifelong disability, or death. As a result, the victim or his or her family may be left facing severe financial hardships. It is not necessary to go this road alone. An experienced attorney is an effective ally who can help you navigate your case and receive the compensation you deserve. The lawyers at our firm can investigate your case and document details, such as proof of the other driver’s negligence. We are fully prepared to negotiate or take your case to trial. We will do whatever it takes to help you recover your losses from this unfortunate event. 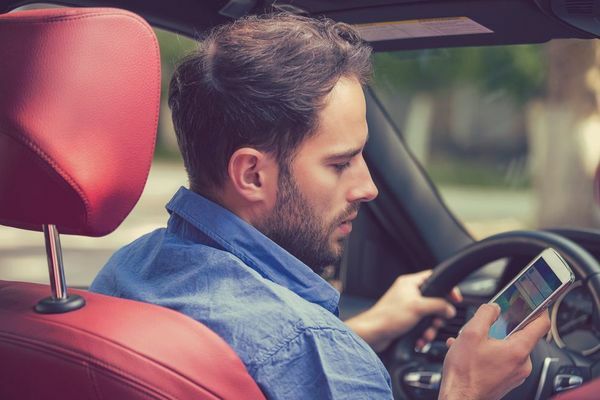 If you or a family member has been injured due to the negligence of a driver who was texting behind the wheel, we can represent you in a court of law. To schedule a consultation at our firm, contact us online or call us at (337) 232-1934.